Deep in the southern Vermont countryside, you will find an ornate Italianate villa simply packed with sumptuous books worthy of any collector’s bookshelf. Welcome to Raptis Rare Books and the world of husband-and-wife bookselling team Matthew and Adrienne Raptis. Matthew and Adrienne specialize in fine first editions, signed and inscribed books, and books that are quite simply important. You will see them at the major books fairs in New York, Los Angeles, San Francisco and Boston, and you can visit their Vermont villa, if you have an appointment. They have sold via AbeBooks since 2003 and their inventory covers the biggest names in literature. Raptis Rare Books stands out for the high-quality photography that accompanies their listings on AbeBooks. Just browsing their books is fascinating – a first edition of Ulysses, a first edition of The Great Gatsby complete with its dust jacket, a Fourth Folio of Shakespeare’s Comedies, Histories, and Tragedies. These are books that are simply important. Prices range from $20 for signed copy of The Flaming Corsage by William Kennedy to $160,000 for a first edition of Adam Smith’s Wealth of Nations. Adrienne kindly took a few minutes away from the business to answer our questions. AbeBooks: How did you get into the bookselling trade? Adrienne: “Matthew started collecting books when he was a young child. He was very interested in history, particularly the American Civil War, and started with a small collection of antiquarian books. His collection grew over the years to encompass many other fields, such as literature, economics, architecture, and photography. The business in rare books was a natural development from his passions. 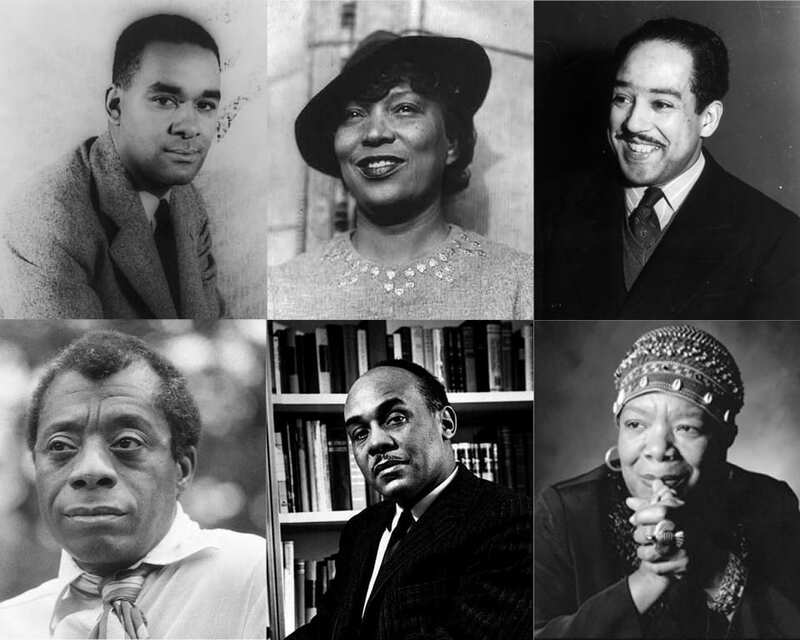 Celebrating Black History Month and African American Literature. 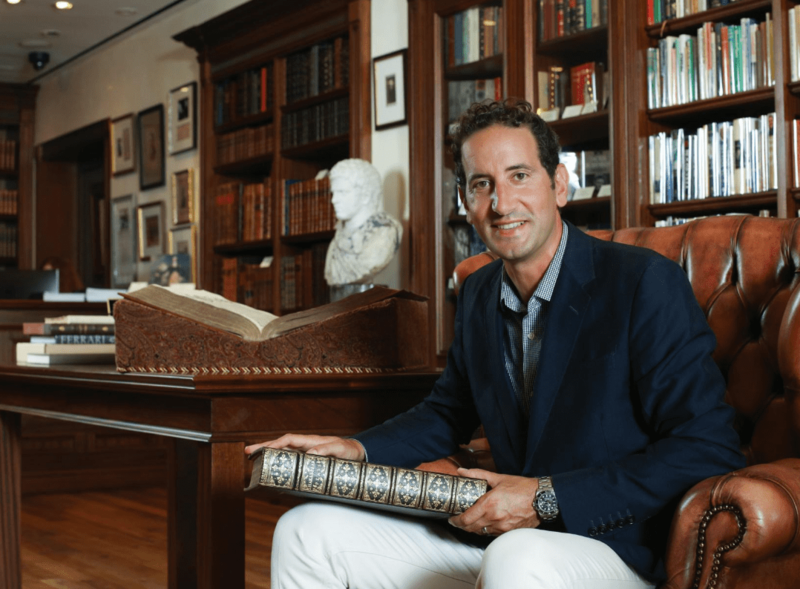 In the News: Matthew Raptis and Antiquarian Books.